Meeting dates are subject to change. Please call 703-827-3782 to verify or RSVP!  INCLEMENT WEATHER POLICY FOR VIRGINIA CAREER WORKS NORTHERN: When Fairfax County Public Schools are CLOSED or HAVING A TWO-HOUR DELAY due to inclement weather, all Board and Committee meetings will be automatically cancelled.